The Hoof Pick Brush is a handy combination tool that does the job of both hoof pick and brush. 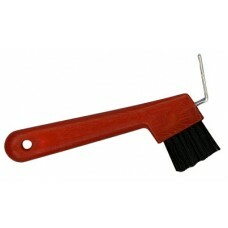 Super-strong plastic handle with extra-stiff bristles. Assorted colors.